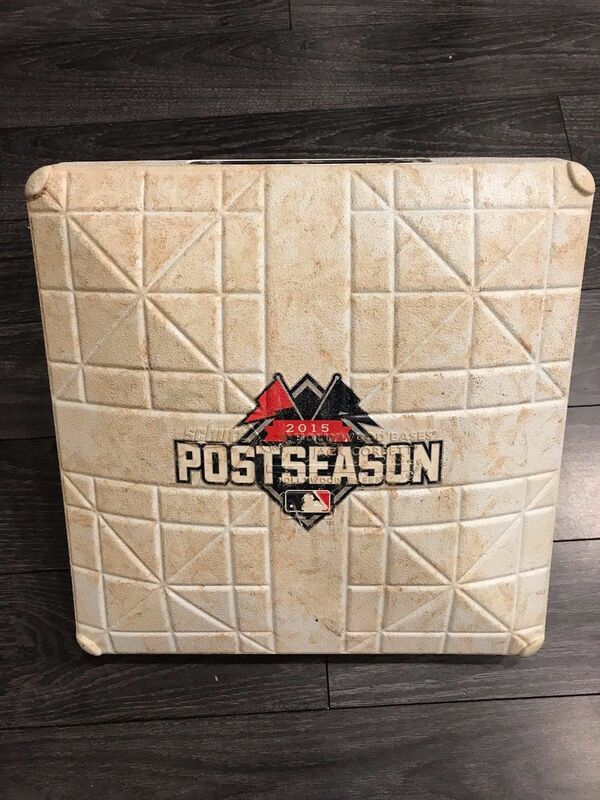 Game used base from game 1 of the 2015 NLDS playoff series, NY Mets at LA Dodgers. Buyer pays $8.00 for shipping and handling. Payment is due 24 hours from auction close via PayPal ONLY! USA bidders ONLY!! Please check out my other auctions.